Cpl. Jonnie B. Burton, daughter of Mr. and Mrs. W. P. Burton, Orth. 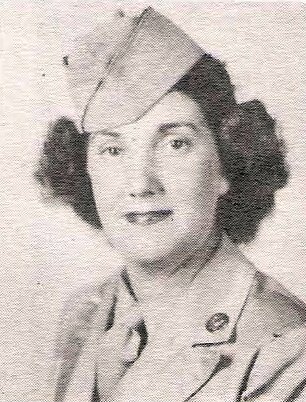 Entered WAC, 1943, trained in Santa Ana, Cal. Discharged in 1945.